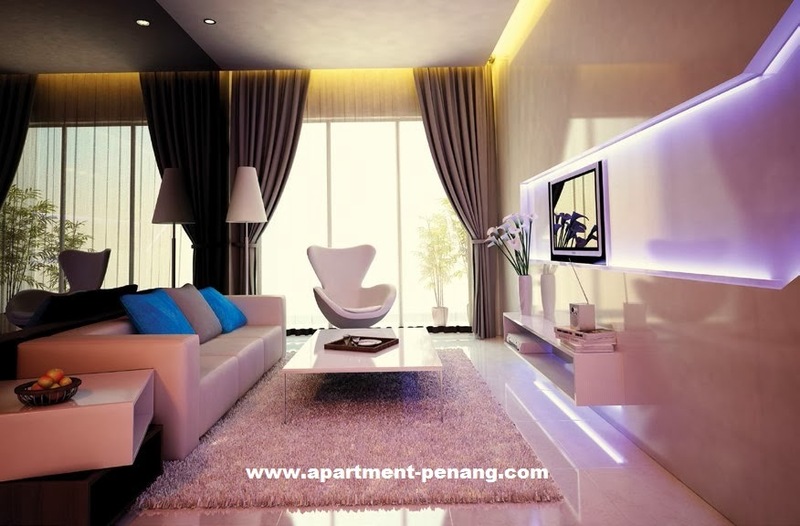 The Signature Condominium is located along Jalan Baru in Perai, Penang. 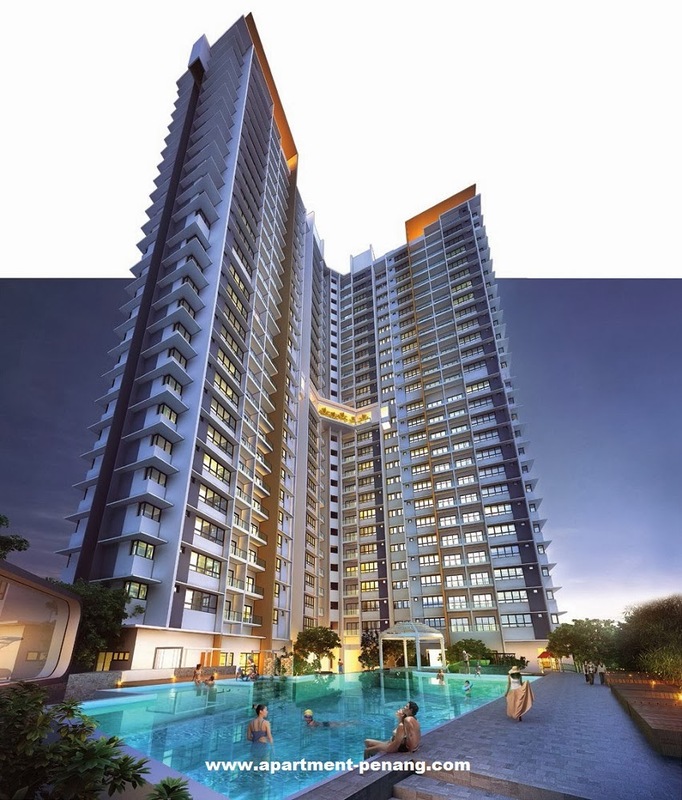 The project consists of a 27-storey condominium block with a total of 148 units. 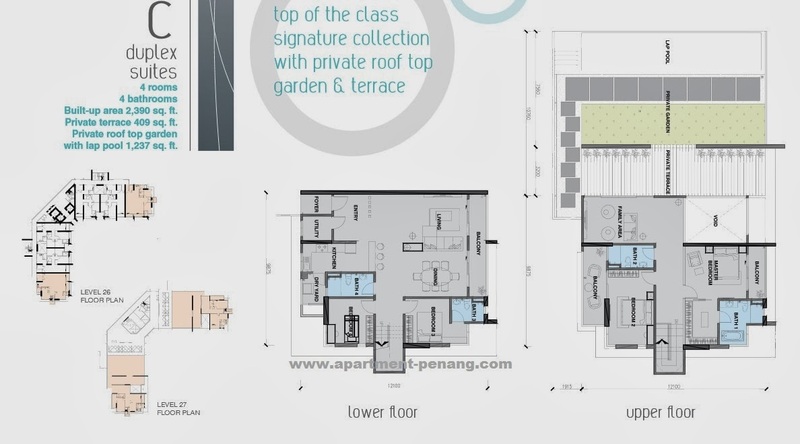 The Signature Condominium comes in three layout types with built-up area ranging from 1,087 sq.ft. to 1,195 sq.ft. 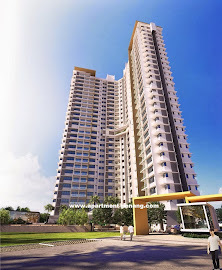 for typical units and 2,390 sq.ft. for duplex suites. 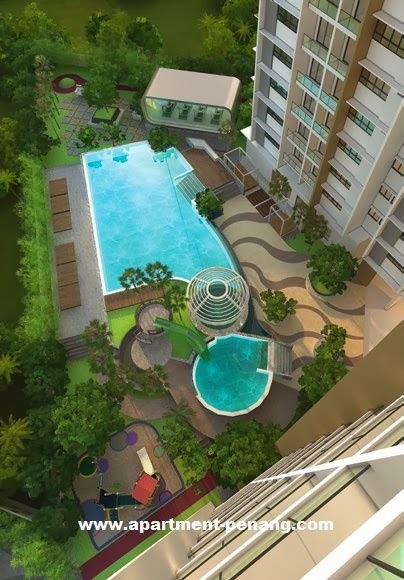 The facilities available at The Signature Condominium include a swimming pool, wading pool, sauna, jacuzzi, gymnasium, tennis court, basketball court, outdoor garden, roof top garden, sky lounge, BBQ area, playground and multi-purpose room. Built-up Area : 1,087 sq.ft. 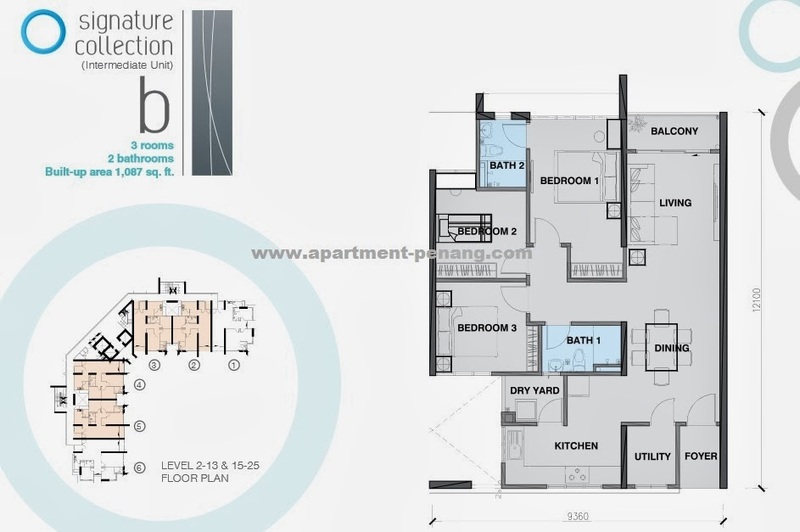 - 2,390 sq.ft. 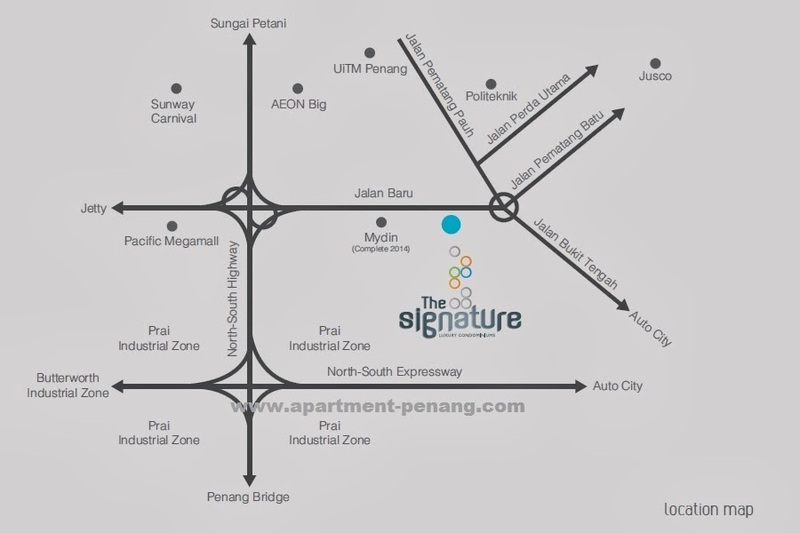 -Walking distance to the new MYDIN store, 5 minutes to Pacific Hypermarket, 5-10 minutes drive to Sunway Carnival Mall. 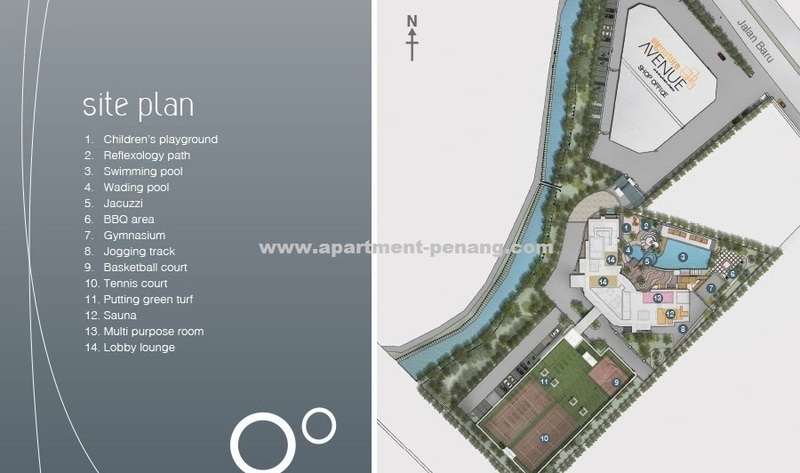 -Superb location: 3 minutes drive to Penang bridge (no traffic lights) as well as to the PLUS highway heading North to Sg Petani/Alor Setar and BKE (heading to Kulim Hi-Tech). 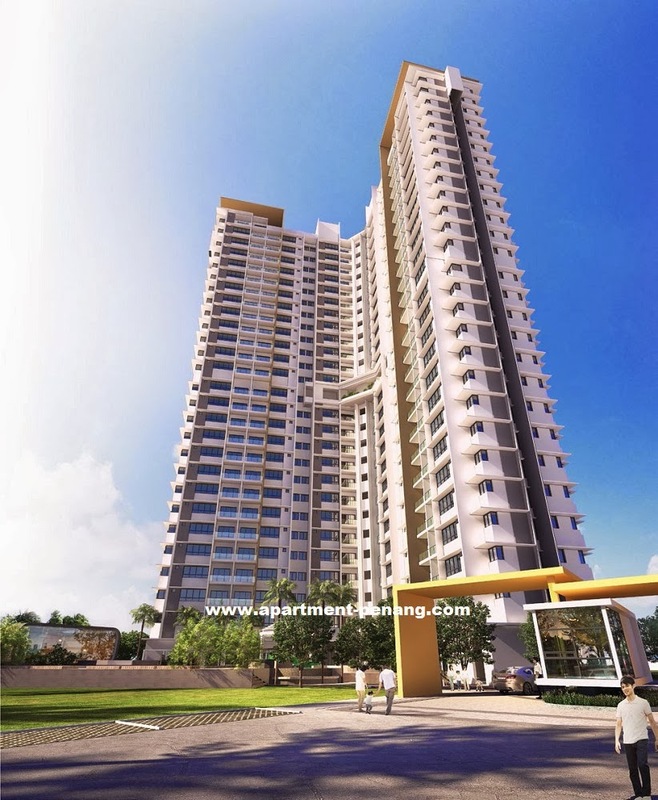 - Its strategic location ensures easy accessibility. - Excellent location with affordable pricing. I've potential prospect looking to buy and rent The Signature. 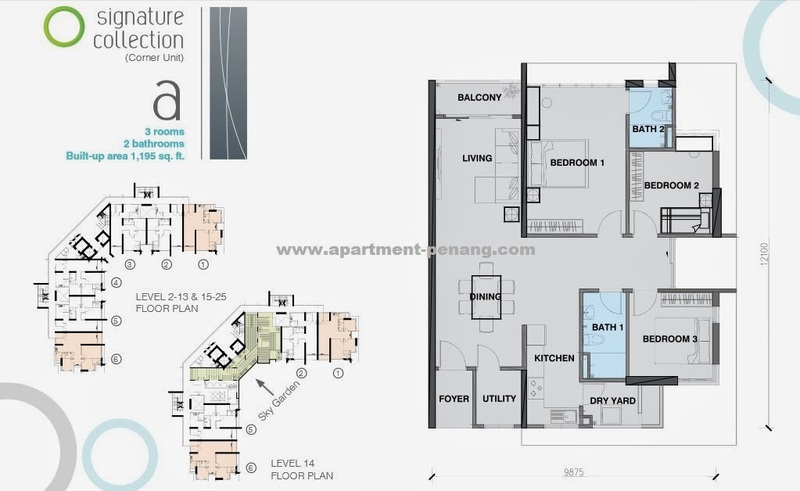 If there any owner willing to sell or rent the unit, welcome to call/sms/whatsapp/wechat me, Mr Khor 016-4667300. Thank you very much.